He and his son love it as-is, but [Foote] plans to add Steam streaming capability down the road. For more info on the build, his Instructables guide has you covered. Wow, this is awesome! That’s a lot of good work getting the joycons to work right. Thanks! What is the latency like? “Long sought dream handheld”? Come on dude. This project is really cool but a smartphone and an expanding bluetooth controller makes for an objectively better handheld gaming device. 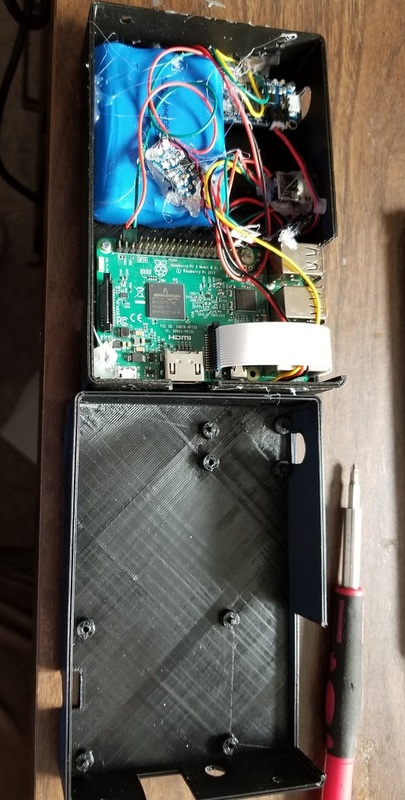 The Pi is great but it’s no snapdragon 845; you won’t be using this to play Resident Evil 4 on the subway.